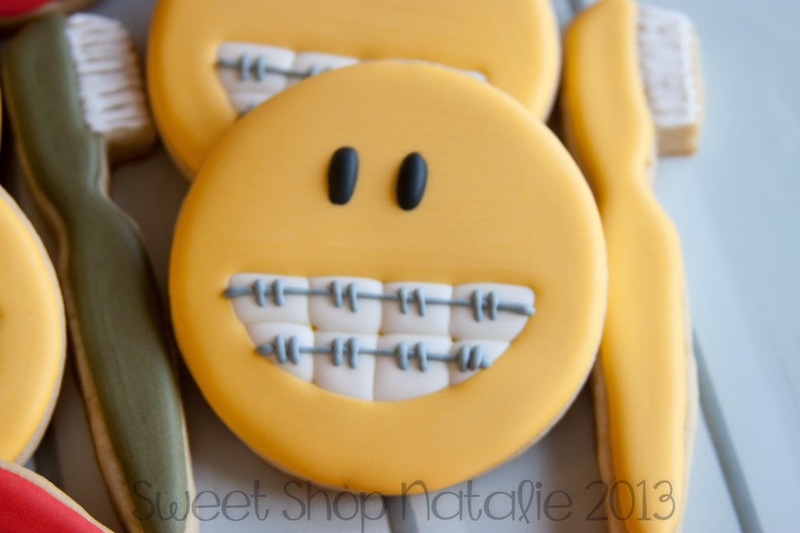 Sweet Shop Natalie: Orthodontist Cookies!! 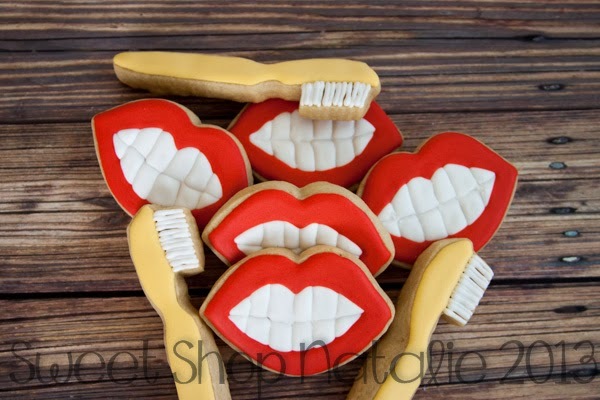 So my son went in for his last Orthodontic appointment in November and we visited our Dentist back in October. I wanted to bring some cookies to everyone in the offices to say thanks! 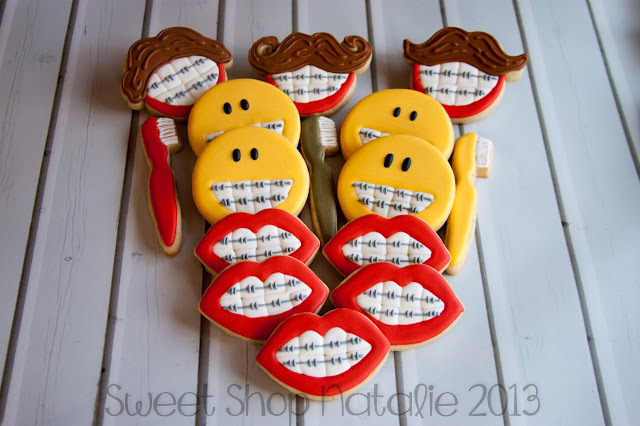 So of course Sugarbelles silly braces cookies had to be done! 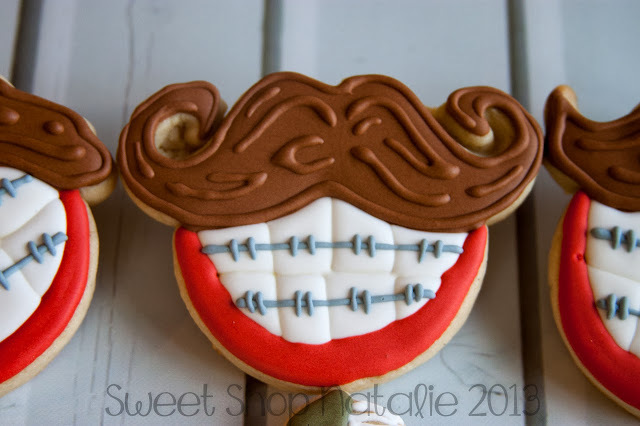 These are awesome. 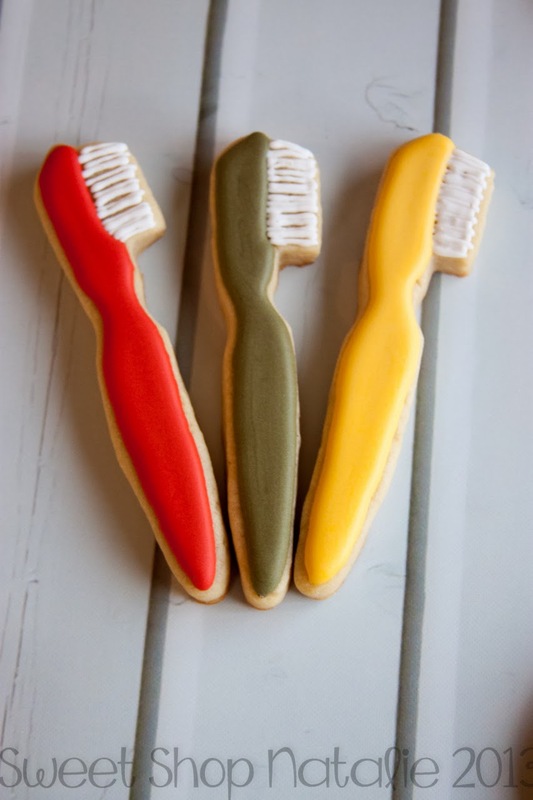 I'm an Orthodontist in Salem, OR. Wish you lived closer Natty!